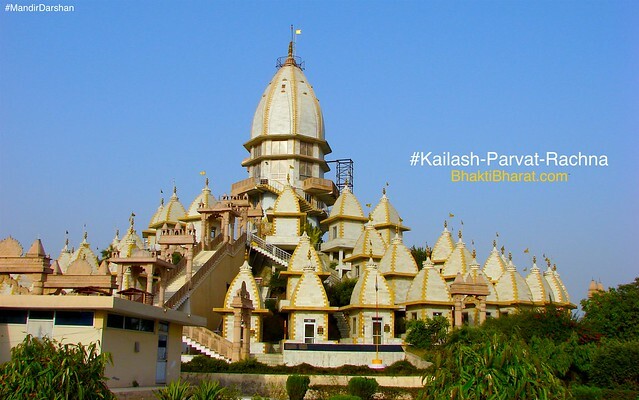 131 feet high कैलाश पर्वत रचना (Kailash Parvat Rachna) is an extension of the oldest temple जैन बड़ा मंदिर - Jain Bada Mandir in Hastinapur. 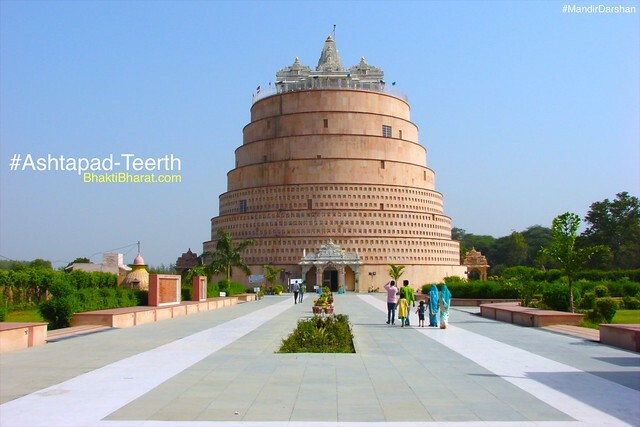 Middle top temple having 11.25 feet Padmasan Shri 1008 Bhagwan Adinath Ji murti, sorrounded with four layers of 38+19+9+6=72 temples. 72 Jinalays represent Shri Trikal Chaubisee 24*3 where 3 are Kaal (Present-Past-Future). 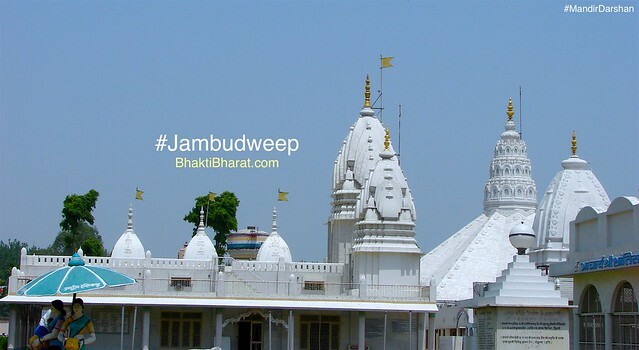 The Extension of Jain Bada Mandir. Children Park With Erawat Elephant Ride, Bote, Columbus Train, Automated Swings. Middle top Shri Bhagwan Rishabhadev Ji Jinalay. Entire Kailash Parvat Shrankhla with seventy two supporting Jinalaya. 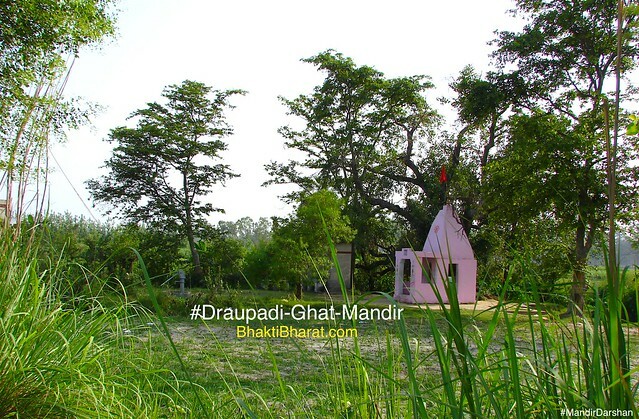 पारणा मंदिर - Parna Mandir surrounded with beautiful green garden. Three consecutive entry dwar(gate) to reach main jinalaya. Shilanyas (Foundation Stone Laying Ceremony) by Shri 105 Dranmati Mataji. Panchkalyanak Pratishtha Mahotsav (inauguration) by Shri 108 Bahubali Maharaj Sasangh on on akshay tritiya 2006.